Limited time offer, call now for more details. To ensure to deliver on its promise of providing Guaranteed Top 10 rankings on Google, Infosindia offers Google Panda and Penguin compliant SEO services. Having experience of search engine optimization for over a decade and a half now, we feel confident about our ability to optimize websites as per the mentioned guidelines of Google's algorithm, including Google Panda and Penguin. 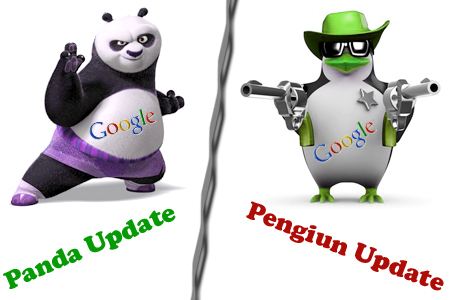 The top-most team of our certified SEO experts have given hours and hours to Google's new updates-Panda & Penguin. Where Google Panda talks about good user experience, Google Penguin is focused on web spam. Panda is devised to attack spam content sites having low quality content frame whereas Penguin will take care of spamming and over-optimization. The team has worked hard to demystify the concepts of new algorithm updates and understand its requirements. Our SEO experts have successfully devised Google Panda & Penguin Compliant SEO services.